Evidence is already starting to pile up that autonomous vehicles are pretty darn safe, but would you like to slap a number on it? Okay, we've got one: according to a study commissioned by Google itself, self driving cars get in one less crash per million miles driven than human-controlled vehicles. Or, in other words, a self-driving car is 27-percent less likely to crash over a extended period of time. The study looked exclusively at Google's self-driving test fleet, which -- according to Google -- have never been in an accident where the autonomous vehicle was at fault. According to the report, conventional cars suffer about 4.2 crashes for every million miles driven. Autonomous vehicles, on the other hand, go through only 3.2 crashes per million. Not bad, but also not the whole story: autonomous vehicles are only being tested in select states, and few million miles they have driven pales in comparison to the several billion that American motorists drive each year. 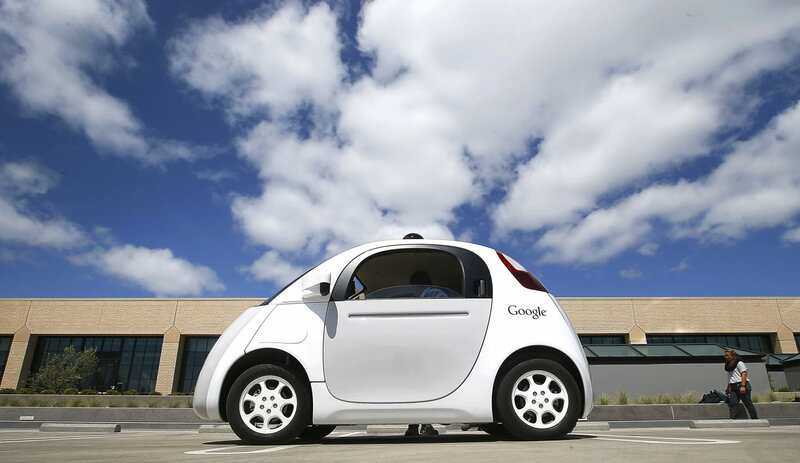 Still, it's a positive look at the development of autonomous car safety and a potential, driverless future. Assuming regulars ever allow us to let go of the wheel, of course.